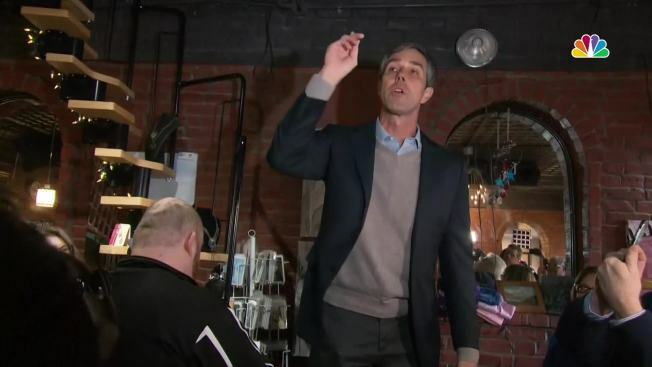 Former Rep. Beto O'Rourke raised $6.1 million in the 24 hours after he declared he was running for president, his campaign announced Monday. NBC News reports that that figure surpasses Sen. Bernie Sanders' first-day fundraising haul of $5.9 million and all other 2020 Democrats who have disclosed that figure. Sanders' haul, then a record, had stunned observers. The next highest one-day total was $1.5 million donated to California Sen. Kamala Harris. O'Rourke's $6,136,763 in online contributions are a strong showing for the Texan, who set a fundraising record last year in his failed bid for Ted Cruz's seat in the U.S. Senate. His presidential campaign didn't provide more detailed information, like the number of donations or the size of the average contribution, which other campaigns have released. 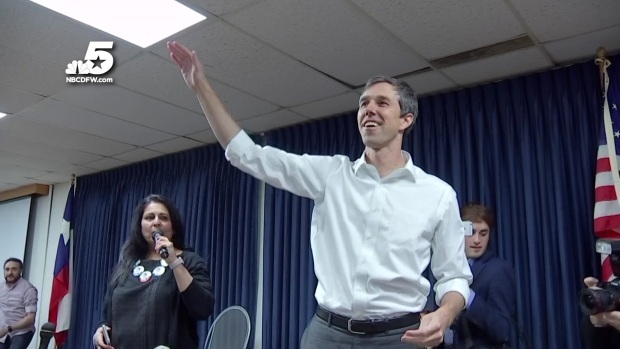 Beto O'Rourke is officially joining the 2020 race for the White House. After months of speculation, he announced his decision Thursday morning.